Hi there! 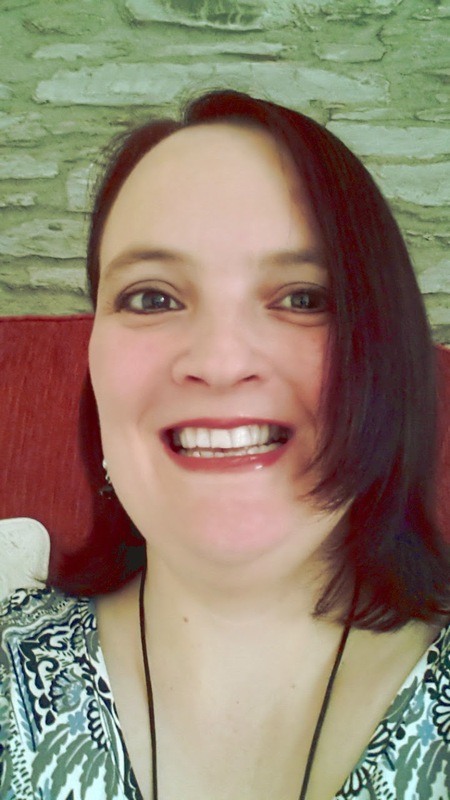 This is the second day of my RRBC Spotlight blog tour. You can find details of all my stops here. To begin life again, at forty-years-old and disabled, took a lot of guts and perseverance. I was lucky, though—I found something that I feel saved my life. Writing. It helped keep me sane and filled my days, and got my brain active again. It wasn’t so easy for me to write again, after so many years of abstinence. The self-doubt was way up there. However, I decided that I’d overcome greater difficulties than this, and so I made myself sit and start typing. The ideas flowed freely, and all I really had to do was get myself out of the way. I have learned that the more I try to deny the doubt, the stronger it becomes. It seems far better to allow it to be there, keep an eye on it, but not totally believe in it. I need to make sure I keep my other eye on the bigger (and truer) picture. If I had sat and thought about the obstacles I faced following my injury, I wouldn’t have coped. The best thing I did for myself was to just get on with it, and deal with each day, each hour, each minute, one at a time. It was the same with coping with my complete life change, and with embarking upon my writing journey. It’s best if I don’t think about all the what ifs too much. Danger lies in looking back, just as much as it does in straining to see too far ahead. All the times I received knock backs as a child for my efforts at writing. All the ridicule or plain being ignored. All of my numerous failures. Nope, I didn’t want to dwell on those either. My years spent meditating and living a Buddhist monastic life are what really saved my bacon. Without that grounding, I know I wouldn’t be here today, doing what I’m doing. My sense of identity wouldn’t be as strong as it is, and I just wouldn’t have the courage to put my work out there. Not only that, but those years gave me great insight into life and people in general, which is all great material I can use in my books! Had anyone told me two years ago that I would be a published author—as well as an editor and reviewer—I wouldn’t have believed it possible. Which just goes to show that we can never know what’s around the corner. The important thing is that we keep going. That we never give up. And, here I am now, with three books published, and more on the way. Another great post, Harmony - I certainly can identify with self-doubt issues. As you say, the trick is to work through them and put them in the back seat. Thank you for the reminder about how to live a better way! Have a great tour on your well-deserved Spotlight Week! 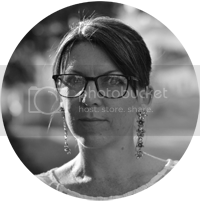 Thank you for hosting on your lovely blog site, Suzy! What an inspiration Harmony!!!!! You are a great example to those writers who have self-doubt (and don't we all) Thanks, Suzy for hosting. Harmony, I am so happy for you. You have not let a disability stand in your way and worked through self doubt. Your writing is lovely. 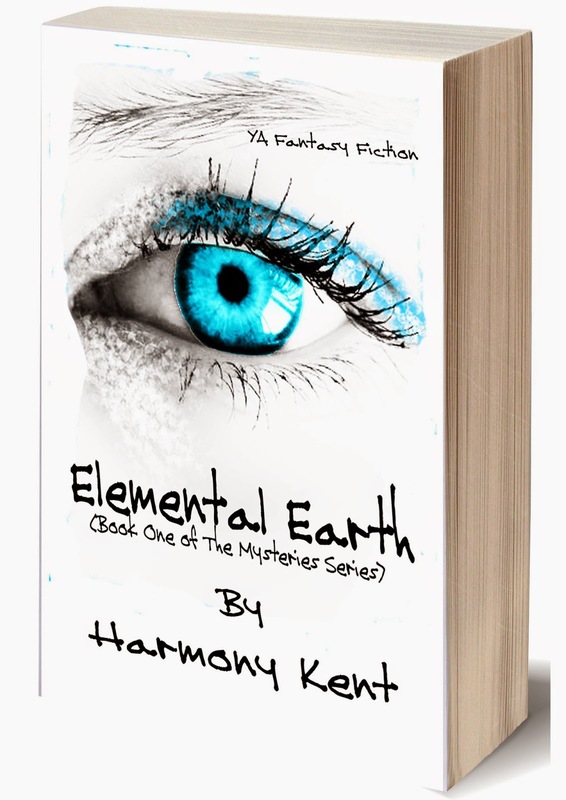 I thoroughly enjoyed Elemental Earth and plan on reading more of your work very soon. Thank you Suzy for hosting Harmz. This is great, Harmony. Authors especially need to look forward, not back over their shoulders! Doubt definitely afflicts us all. Unlike some of you, I constantly have doubts as I write. Some of it seems so right, while other parts are "what the heck?" I think I finally believe in Anelia's and my work after a review from a reader--who wasn't a friend, wasn't on my critique teams, and wasn't another reviewer exchanging reviews. :). A very inspirational blog post. You're a true gem, Harmony. Thank you for sharing. And thank you to Suzy for hosting. What a beautiful blog site Suzy, thanks for hosting , and great tour Harmond. Harmony, I love how everything you say is aimed at encouraging others. What a great way to use your gifts! Suzy, thanks so much for hosting on your adorable site! What a wonderfully inspiring post!! :) Suzy, thank you so much for hosting Harmony & offering your support!